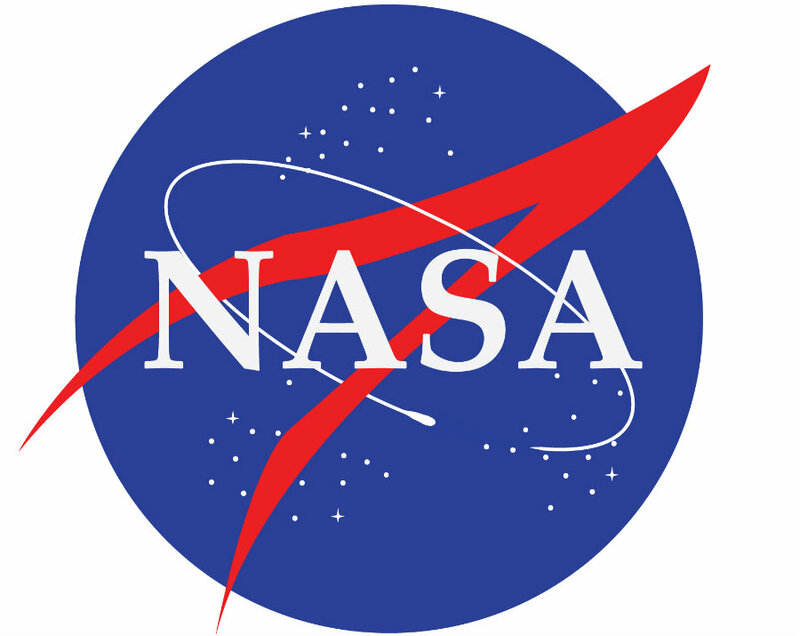 The National Aeronautics and Space Administration (NASA) is making its way into social media. This Thursday, the agency announced its entrance to Giphy, in a move that will allow the sharing of all the fantastic images that they have gathered over the years. NASA has become viral in the last hours because of its official entrance to the Giphy network. This platform allows users the massive posting of short (very short) videos that continuously loop, commonly known as GIFs. This form of communication is one of the most dynamic ones, and NASA knows it perfectly. Right now, there are about 500 GIFs in NASA’s Giphy site. Their gallery is a unique experience that includes pretty much everything a space fanatic could enjoy. It has classic moments like the moon landing, new discoveries like images from Curiosity, rocket launches, and every remarkable moment from NASA’s history. It even includes a couple of situations that haven’t happened yet. NASA seems to be performing a fantastic move because they understand that every record of space finding needs to be shared with people as soon as possible. And it doesn’t end there. In the NASA’s Giphy site, every GIF is attached with a link that includes all the scientific explanation or news regarding the images shown, so people can have both fun and learn at the same time. The GIFs can be found by typing #nasagif in any search platform. In a move to engage even more with the social media public, NASA also announced their entrance to Pinterest. This social platform centers itself in the photo sharing type of site. It is operating since 2010 and starting from this Thursday, it will have the presence of NASA’s shared records. In the official press release, NASA showed its excitement on their entrance to the platform while explained that they will post a set of historical images and videos and that they hope this media could function as inspiration to users, in the Pinterest’s pinboards. “This social media platform allows users to browse and discover images from across NASA’s many missions in aeronautics, astrophysics, Earth science, human spaceflight, and more, and pin them to their own pinboards,” NASA’s Social Media Manager, John Yembrick, wrote in the announcement released this Thursday. The NASA’s continuous effort to incorporate itself to the social media market didn’t start this Thursday with the Giphy and Pinterest entrance. They already had another attempt when last October they include Flickr as a partner to share with the world the body of pictures from the Apollo era. In that occasion, the gallery included thousands and thousands of images. However, the agency believes that this Giphy and Pinterest innovation will work better in the sharing objective they have considered as a priority.